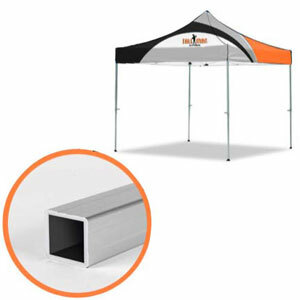 Not sure what kind of table to expect at your event? 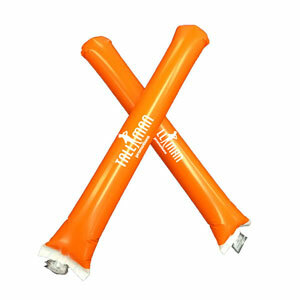 A convertible table throw is perfect. 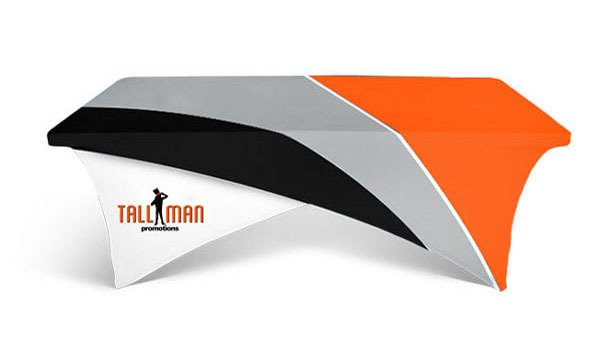 The convertible table throw allows flexibility to work with multiple sizes of tables. 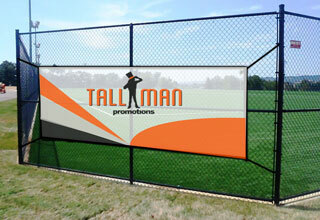 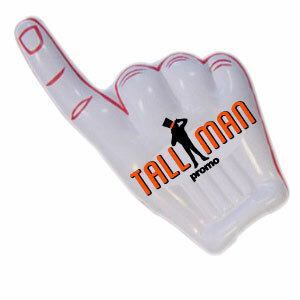 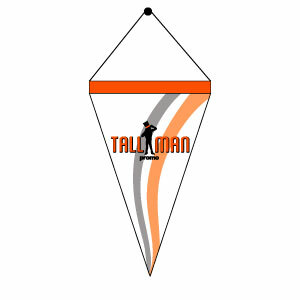 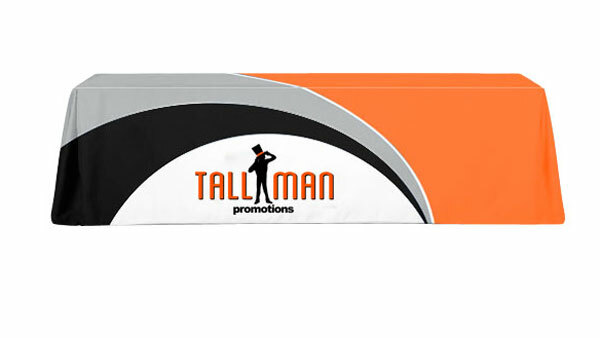 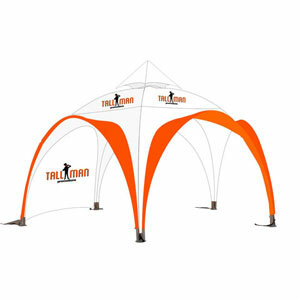 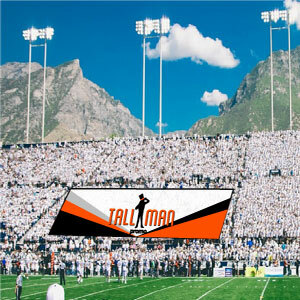 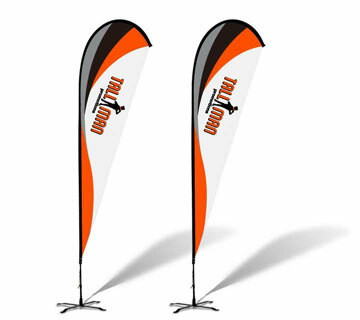 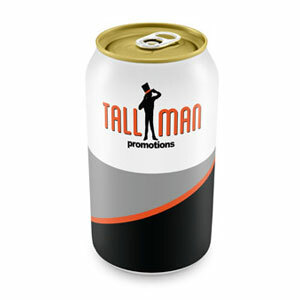 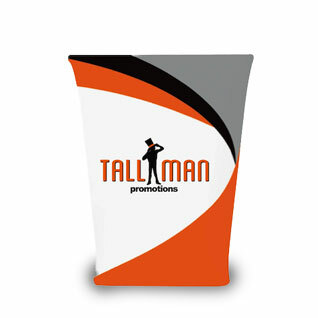 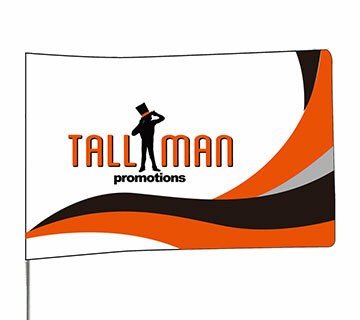 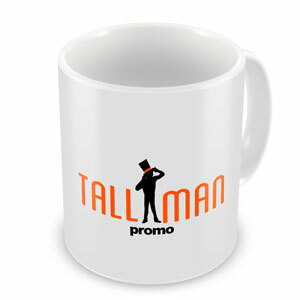 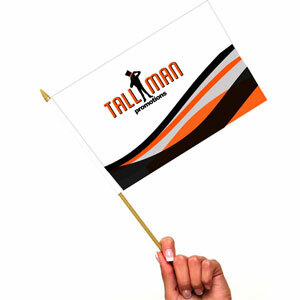 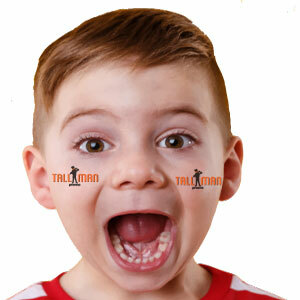 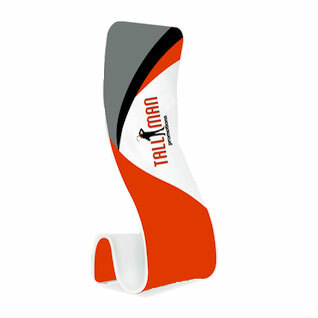 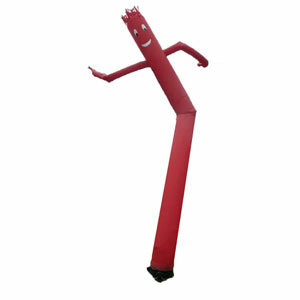 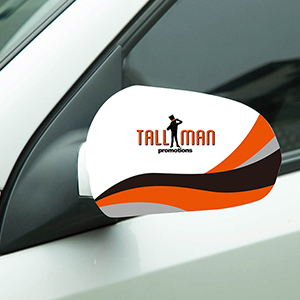 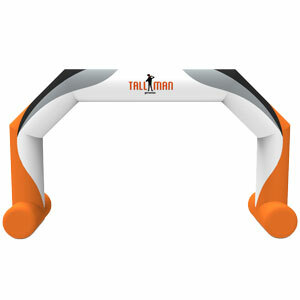 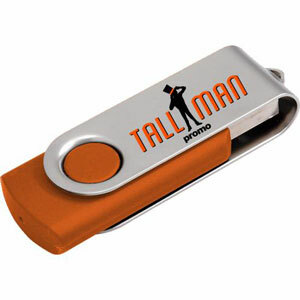 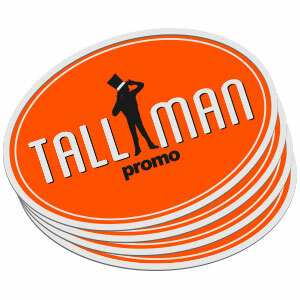 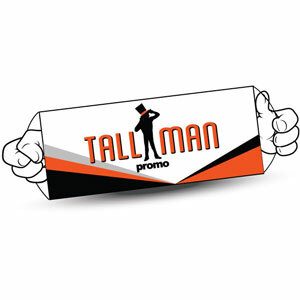 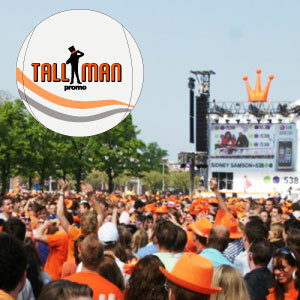 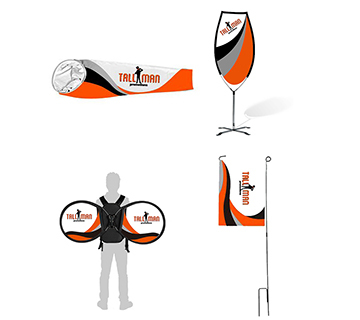 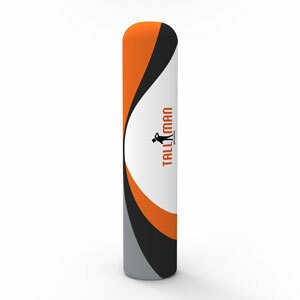 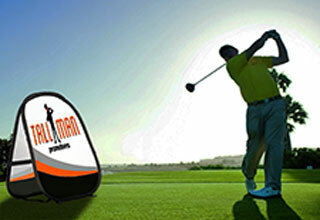 If you frequent trade shows or events, a TALLMAN.PROMO table cover is for you. 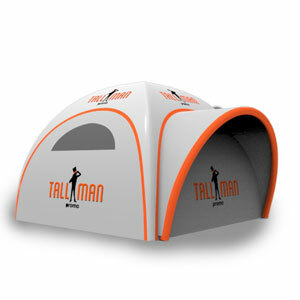 These Unique covers work on an 2.4m table or a 1.8m table. 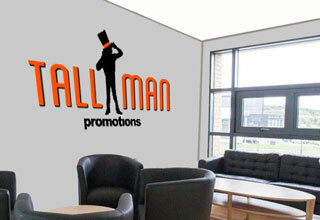 A 1.8m table can be fitted or used as a throw. 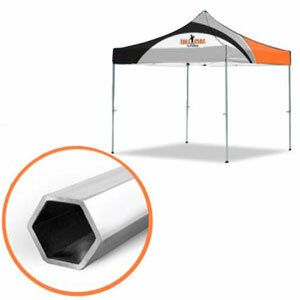 They also fit perfectly on an 2.4m table. 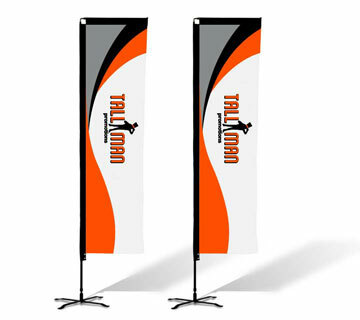 Let’s not forget about your logo or message. 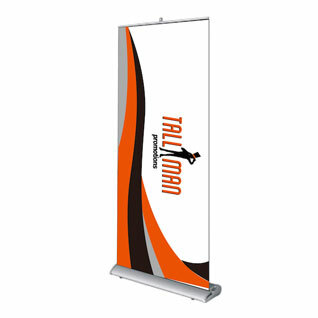 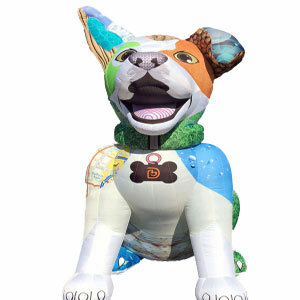 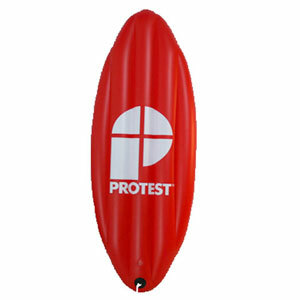 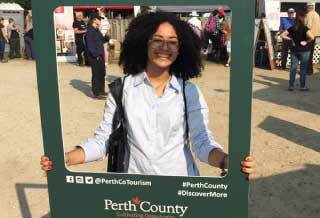 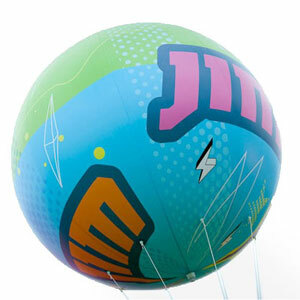 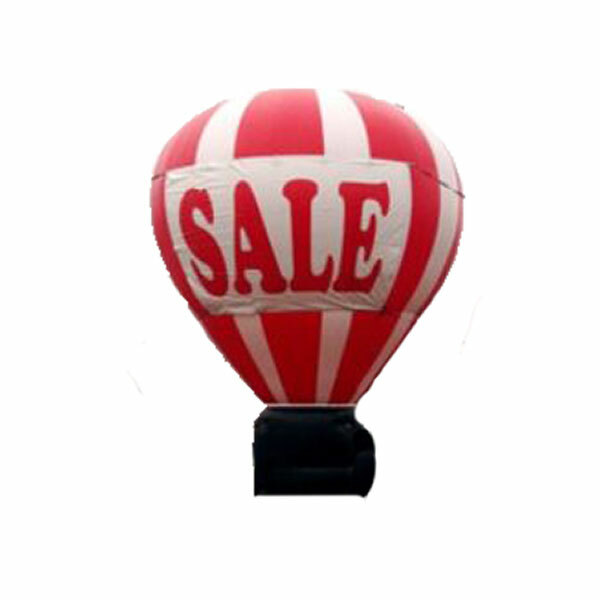 Displaying your image is a great way to educate the crowd passing by about your business or event. 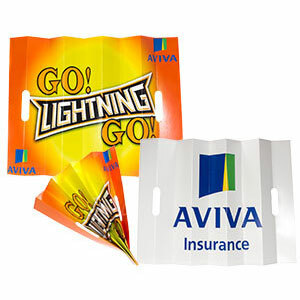 All of our covers are easy to clean. 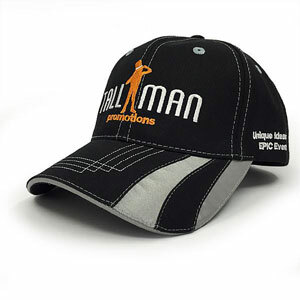 They are stain resistant and waterproof. 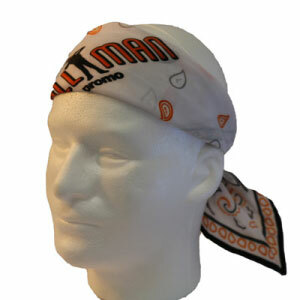 They are also wrinkle free, so no ironing. 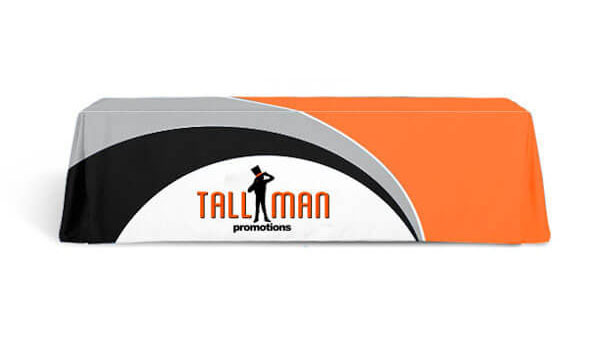 No matter the style, your logo is always going to be completely visable. 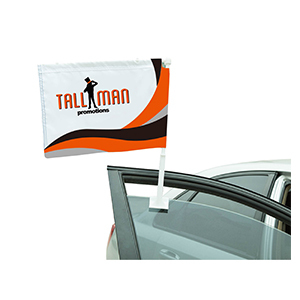 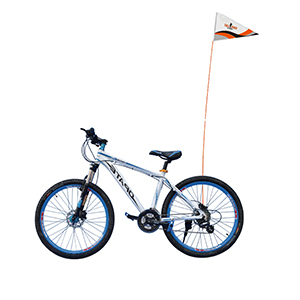 Displaying your image is a great way for everyone passing by to notice you and your brand. 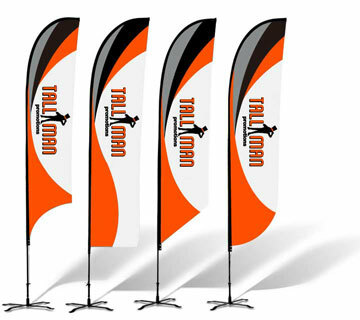 If you have any concerns with your logo not showing well, look at our templates for examples or contact us. 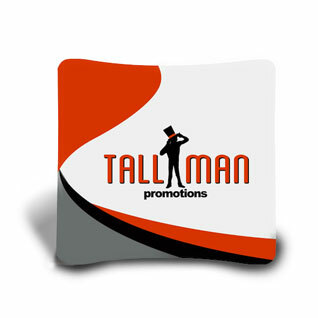 Table throws are made using 300D Polyester or 160g Polyester or 240g Soft Knitted polyester. 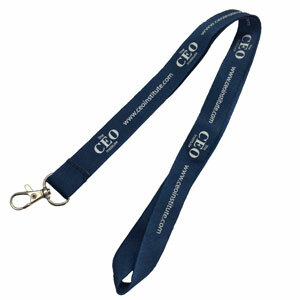 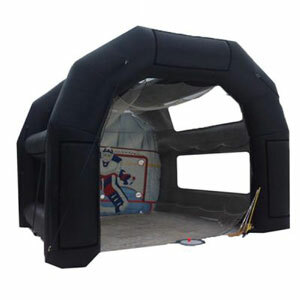 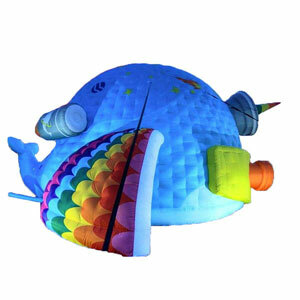 The Material is wrinkle resistant, flame retardant, waterproof, oil stain proof and stain resistant. 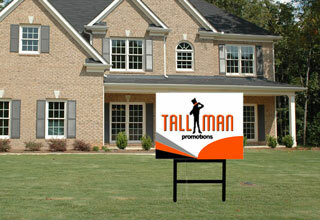 Templates are available by request. 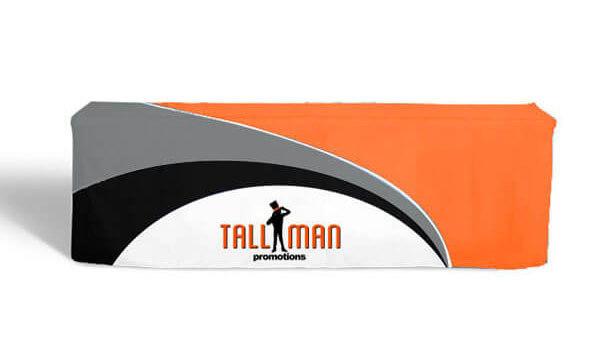 The convertible table throw, covers all four sides of the table no matter what the size of your table is.